I am passionate about being pro-life. But I am also passionate about pro-lifers (or anyone for that matter) using logically sound and robust arguments. I studied logic at University and I have always loved learning about this stuff and knowing when a seemingly strong argument is actually quite weak and full of holes. An argument like the one in the picture above, can sound compelling. It can even feel like a real “gotcha” line that clearly exposes the logical inconsistency of the other side, but as I hopefully will explain, I think it actually does the opposite. Ok. First of all, let me acknowledge that I understand the sentiment and the argument that the sign is trying to make. Society is hypocritical in the way that it might value one form of life and not another, and if life was found on another planet it would be celebrated, but when life is found in the womb it can so easily be discarded. But let me try to explain where this sign technically falls down. 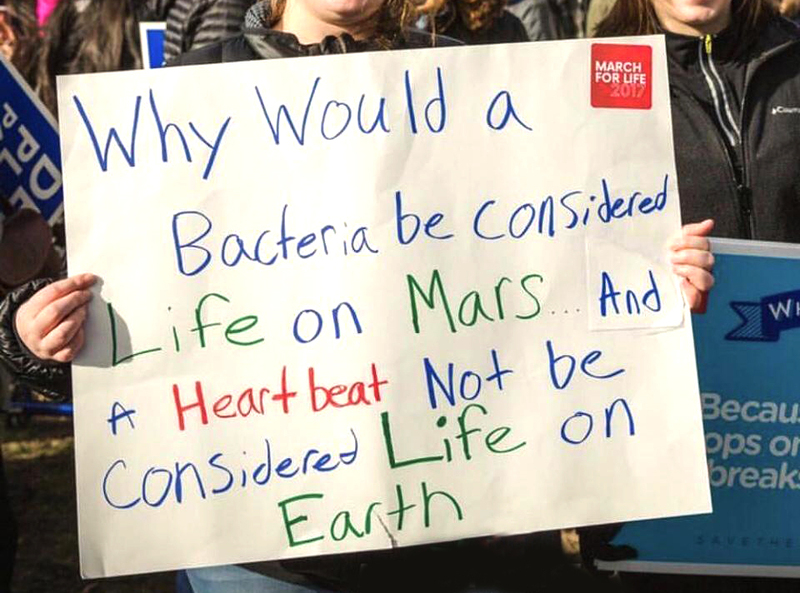 The sign asks the rhetorical question “Why would a bacteria be considered life on Mars and a heartbeat not be considered life on Earth?”. 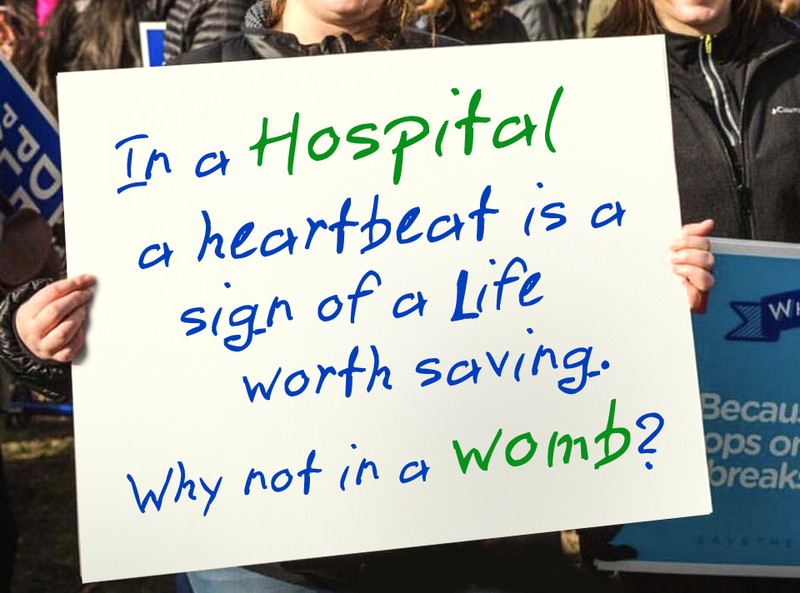 The suggestion is obviously, that some pro-choice people say that a fetus in the womb with a heartbeat is still not a “life” or not “alive”. This is very true and I have had this said to me before. 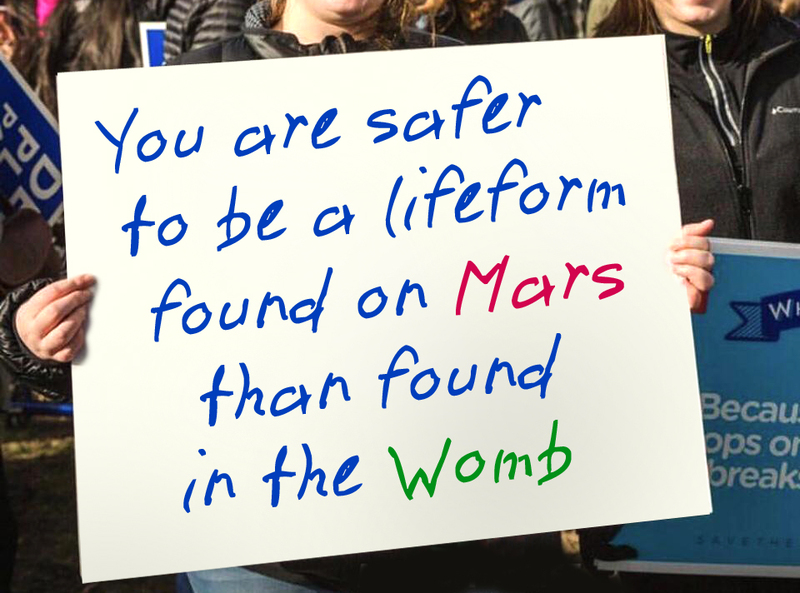 But it is also true that when a pro-choicer is talking about whether a fetus is a “life”, they are not meaning in the same sense that a Martian bacteria might be called a “life”. 99 times out of 100, they are talking about a fetus not being a human person or being a life in the same sense that you or I am. They generally acknowledge that there is something alive in the womb, but they might say it is part of the mother’s body or that it’s just a “blob of tissue” or even that it is a “parasite” or a “tumor”. In fact, despite what the sign suggests, many pro-choicers would happily say that that thing in the womb is just like bacteria. Like bacteria, they might say, it has no right to life and if you had bacteria living inside you and you didn’t want it, you would have every right to kill it. The key problem with the sign is that it suggests that pro-choicers are acknowledging that bacteria is alive but denying that a fetus is. Firstly, I don’t think that second statement is true generally, and if it is, it is usually because they are simply using the word “life” to mean different things. That’s not hypocrisy really. That’s just the complexity of the English language. For example, would you say that a sperm cell is a “life”? Not usually I presume. 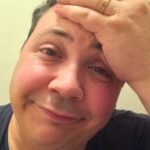 That’s why, despite what we might think about the morality of masturbation, we don’t equate it with abortion. But, if a sperm cell was found on Mars, we probably would say that “life was found on Mars”, we might even say “human life was found on Mars” (if it was a human sperm cell). The use of “life” is just different for different contexts, and we definitely don’t want to make the argument that every single thing that is “alive” should be considered a “life” in the same way that a fetus is. 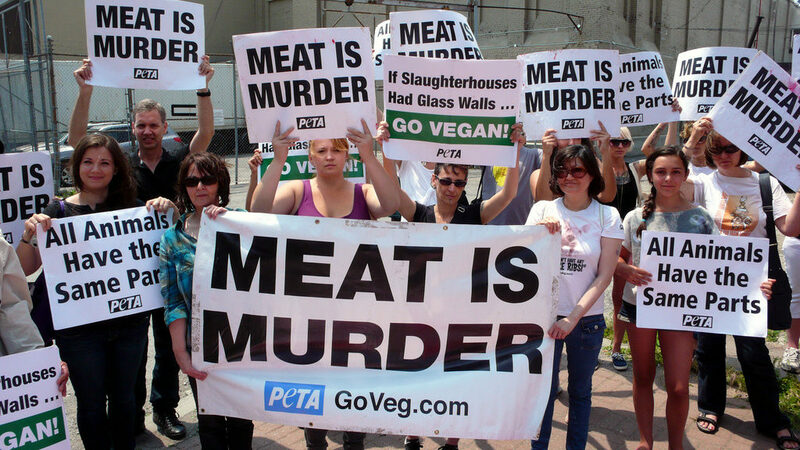 If we do that, we’ll be joining PETA to protest the “murder” of all animals, or we’ll be worried about every alive blade of grass that we step on. The pro-life sign at the top of this article tries to point out the hypocrisy of the pro-choice side in how they use the word “life” and care for one living thing but not another, but it actually also exposes this same supposed hypocrisy on the pro-life side. He has a great article on this topic: CLICK HERE. That’s what this sign fails to do. It presumes that the two uses of the word “life” are talking about the same thing. Which in reality is almost never the case, for both pro-choicers and pro-lifers. Now, it’s easy to simply poke holes in a bad sign and a bad argument. But what would be a better sign that points out a legitimate area of pro-choice hypocrisy on the issue of “life”? They’re not perfect, but I feel they maybe have less logical holes than the original. Tell me what you think in the comments below, and maybe post your own suggestions!